Robert Scott at the Flying Out shop in Auckland, November 2018. Released in cooperation with Dunedinmusic.com. 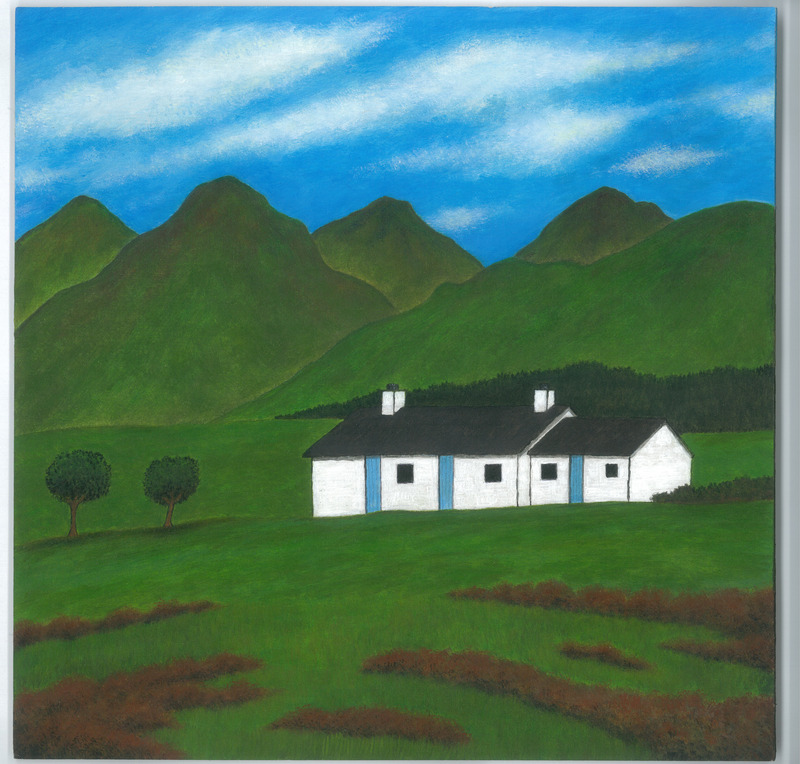 A celebration of the songs and poems of Robert Burns – interpreted and recorded by Dunedinites and Dunedin ex-pats in 2014 and 2015. In December 2015, inspired by Robbie Rocks Dunedin 2015, a contest hosted by Toitu Otago Settlers Museum in Dunedin, Zelle Records released an LP dedicated to the great Scottish bard Robert Burns (1759-1796) whose statue in the Octagon is one of Dunedin’s most prominent landmarks and whose nephew Thomas Burns (1796-1871) was one of the founding fathers of Dunedin, the “Edinburgh of the South”. Similar to Toitu, whose curator Seán Brosnahan has been very supportive of our idea, we invited Dunedinites or musicians with a Dunedin background to record their very own version of a Robert Burns song. Robert Burns not only created wonderful poetry, he also wrote next to 200 songs and set them to music. The reactions to our initial summoning call in the spring of 2014 were overwhelmingly positive, and the album, was released in November 2015, in cooperation with Dunedinmusic.com. “I liked how the artists took their source and ran with it. It has created such a mix of styles, from the more traditional stylings, such as Matt Langley‘s Celtic tinged rendition of To Ruin, to the experimental and eclectic, like AJ Sharma‘s interpretation of the same poem, which is the standout track for me. You couldn’t find two different tracks with the same origin.” To read the complete MUZIC.NET.NZ review, click HERE. 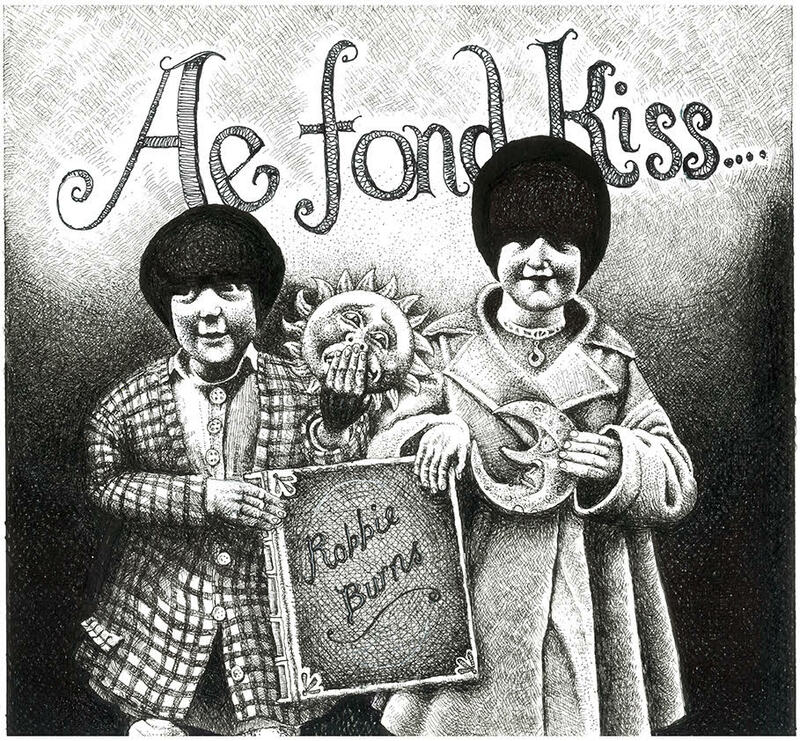 Check https://zellerecords.wordpress.com/ae-fond-kiss-zelles-robbie-burns-on-vinyl-project/ for more details.